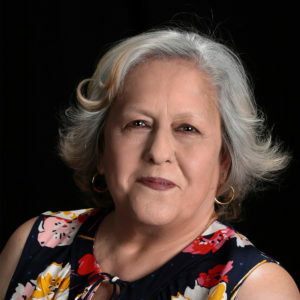 Diana Jaurigue, Secretary and Treasurer – The CARE Project, Inc.
Diana Jaurigue was recovering from breast cancer surgery and treatment when she learned about The CARE Project. Diana met Carrie and with a big smile, caring heart and a CARE package, Carrie helped Diana through the most difficult time in her life. Diana began to attend the TCP Survivor Social Club meetings and made connections with other survivors of all ages, races and backgrounds. Diana volunteers daily at the TCP office because she is committed to “paying it forward” and helping as many fighters and survivors as she can touch.